Technology with a higher power. Whether your house of worship is a modern marvel or a historic landmark, you can enrich congregational education and communication with advanced audio, video, and display systems. Kozi Media Design's integrated solutions let you control lighting, lower projection screens, adjust microphone levels, run video cameras, and operate projectors and DVD or Blu-ray Disc™ players - all from an easy-to-use touch panel, handheld remote, or even an Apple® iPhone® or iPod touch®. 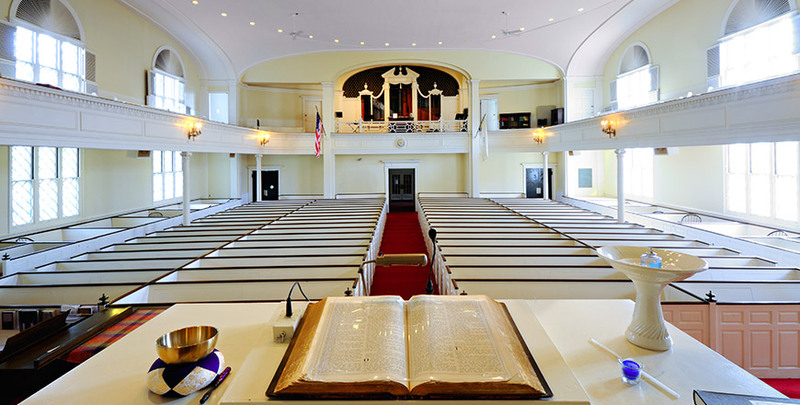 Wireless products enable us to integrate the latest technology without compromising the architectural integrity of your historic church, temple, or mosque. To learn more, call Kozi Media Design at 1-877-746-5694 or send us an e-mail.